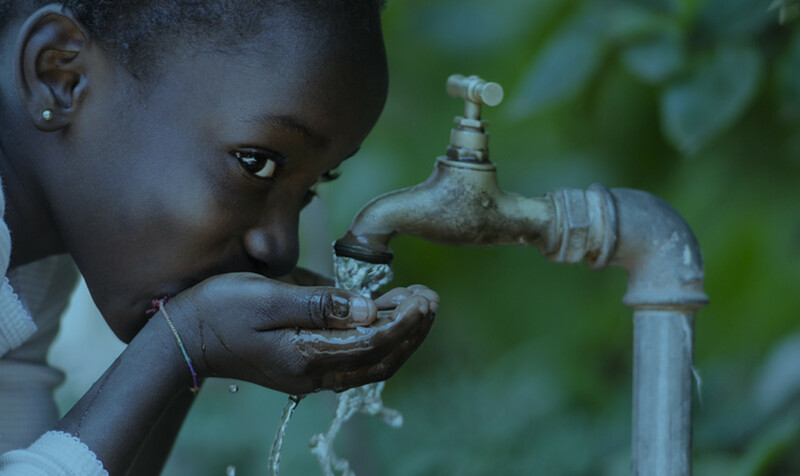 To engage with us is acting to improve the supply of drinking water around the world. To become partner, simply contact the Safe Water Cube endowment fund and Agir Ensemble (Act Together) association and we will assist you in building your CSR project. 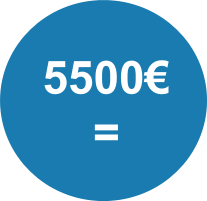 With 1€, we can provide 1500 liters of drinkable water, that is the water needs for one person for 2 months and half. It only costs 5 500€(*) to install a fountain Safe Water Cube. 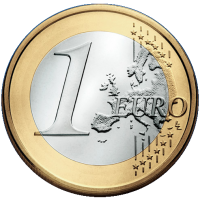 (*) Indicative amount that may vary depending on the country of destination. This price includes the cost of manufacturing, transport, communication and awareness in the villages. A strong digital presence: website, blog, newsletter, social medias. You are a company and you want to develop your CSR approach towards a solidarity project. You want to install a safe water cube in a specific place or you want to join one of the projects of the Safe Water Cube endowment fund and Association Agir Ensemble (Act Together). You want to participate in a solidarity and humanitarian project and help those who need it. "In my village, a few kilometers from Tangalle (in southern Sri Lanka), we use water only to prepare food, wash and do the laundry. We can not drink it unless we boil it. In total, 800 families do not have access to drinking water. With the solidarity solution the safe water cube, we could potabilize the water of the whole village and avoid women to travel the 4 km daily that separate us from a healthy water. "